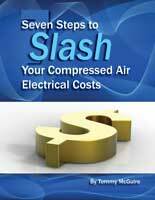 Compressed air is considered an “industrial utility” that can comes with a huge annual electric bill. 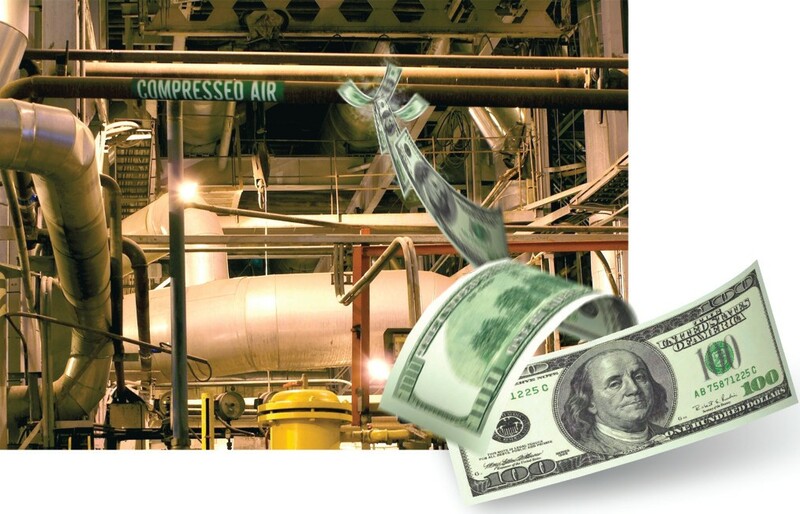 Professional compressed air energy audits can cost thousands of dollars. This step-by-step book shows you the formulas the pros use to discover how much energy you are wasting. These formulas would take you hours of research to discover- if you had access to the industry’s technical material. We have collected them for you and put them in a simple, easy-to-follow order that will help you find and fix your biggest compressed air energy-wasters.